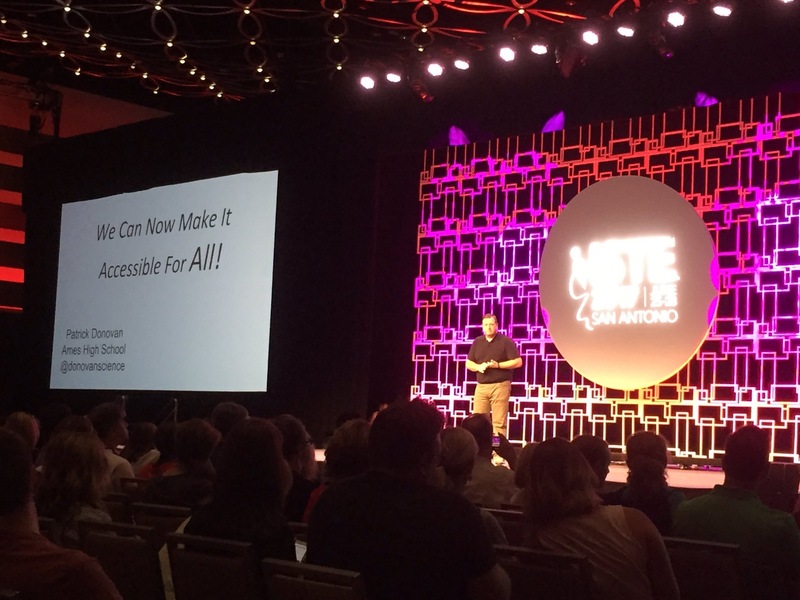 I am lucky to be attending the annual ISTE Conference again this year, in lovely (and probably very hot for this boy born in Minnesota) San Antonio. 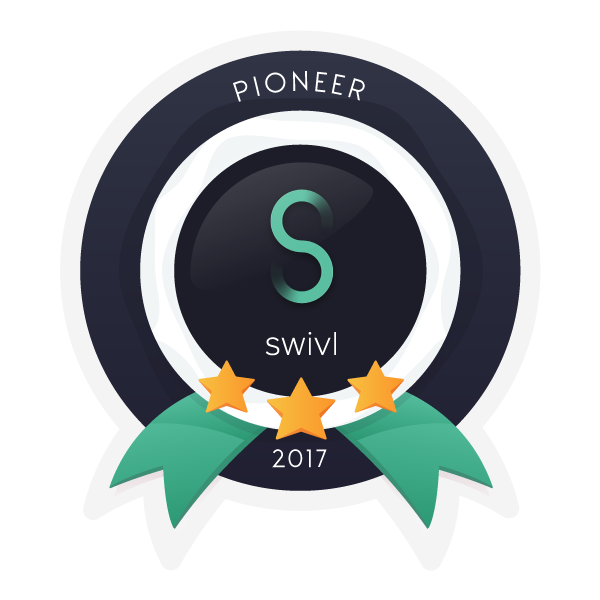 I wanted to be active this year at #ISTE17 and I think I have met my goal. I am slated to present (either alone or part of a group) 4 times during the conference. I am currently 4th in order for the first round of the Ignites. This will be my first time doing an Ignite and I am ready for the challenge. My talk is titled “We Can Now Make It Accessible for All” and revolves around accessibility tools in the classroom. I am honored to get the chance to speak with a great group of Google for Education Innovators about our projects and the Innovator program. Being part of the Boulder Google Innovator Academy last year was one of the best, if not the best, professional experiences I have had. I can’t wait to share how this experience and my #COL16 family has helped to improve me as an educator. I am excited for the chance to present about how educators can become more powerful at Google Sheets in their work in order to be more efficient and effective. This will be on one of the four stages set up for the Google for Education Playground. I will be sharing out examples of how we have used gamification as part of our teacher learning in my district as well as examples from others. I will also be sharing out my project which involves a crowd-sourced database of gamification models for the classroom and/or teacher learning which can be found at https://gamifyschool.com/. As always I will be sharing out my learnings throughout the conference on my Twitter account (@donovanscience) and will have a post-conference blog post. 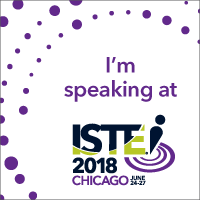 If you are going to be at #ISTE17 and would like to connect, just let me know.